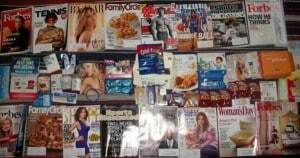 Wow you got so many great magazines! I remember requesting some free subscriptions this month. How long did it take to recieve those magazines? Ill try to remember what Ive received this past couple of weeks. Im sure there were more but, thats all I can either remember or see at the moment. ps. I copied part of your list since I received alot of the same things. Hope you dont mind. FYI for free magazines, the catch finally caught up with me, they automatically subscribe you after the trial period and send you a post card I almost threw out. You have to call an automated number to cancel and they try to hit you up with more months worth. They will deduct whole amount of all the mags you received. 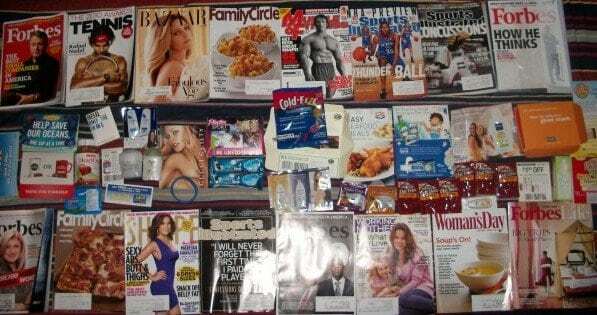 Hey Donna, we’re always careful of which magazine offers we post to avoid that. The ones we post are free samples of magazines, not a free trial – so you should never receive a bill (only renewal offers which are just ads that can be ignored).